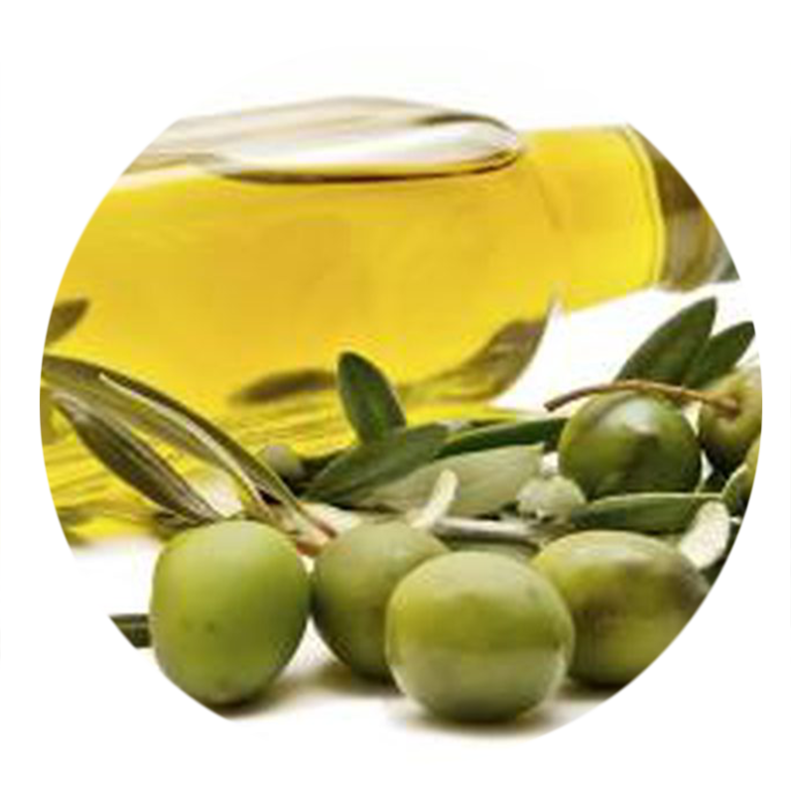 Natural massage oils promote blood circulation, brings oxygen into body tissues to help you feel relaxed. It can be used to gently remove debris from deep within skin pores and follicles. 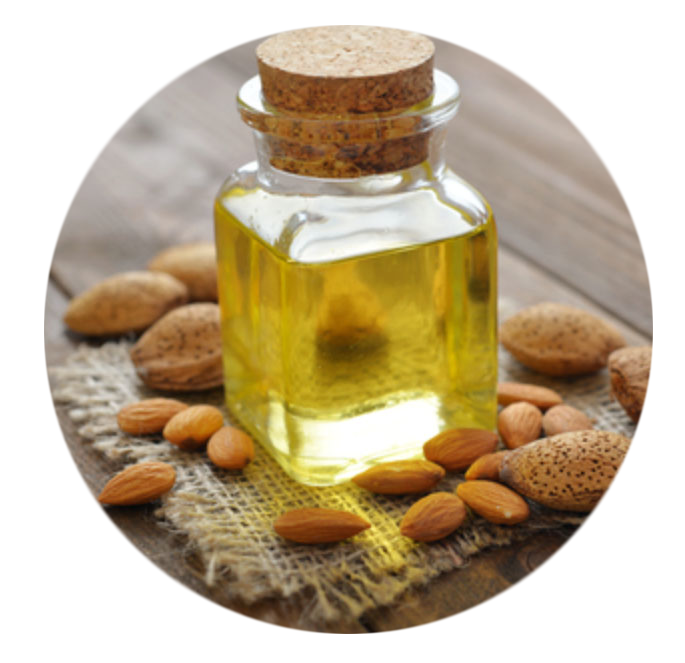 Vitamin A that contain in the sweet almond oil also may help prevent future acne. 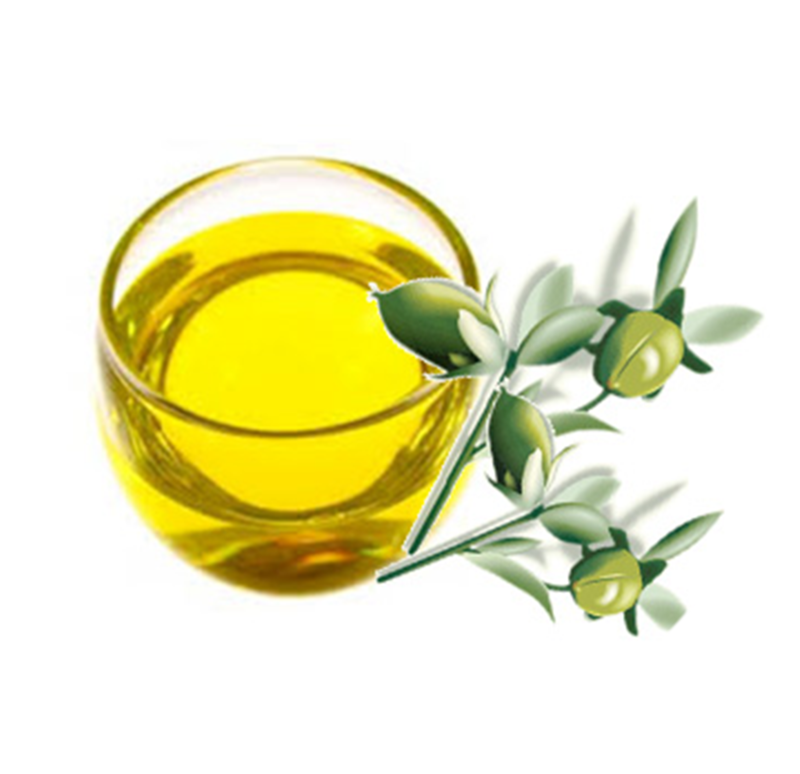 The powerful antioxidants contained in the jojoba oil help in regenerating the skin cells. Also help to improve skin elasticity and suppleness.